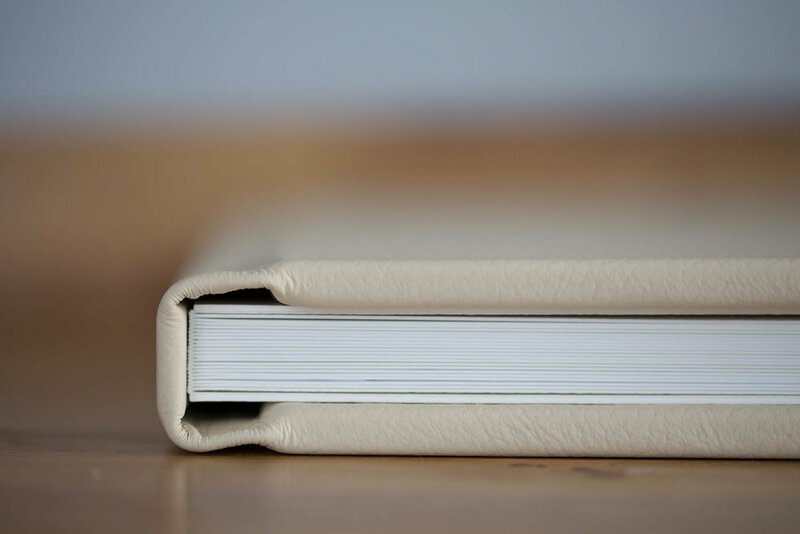 These are hand-bound and use the finest quality cover materials, papers and inks. 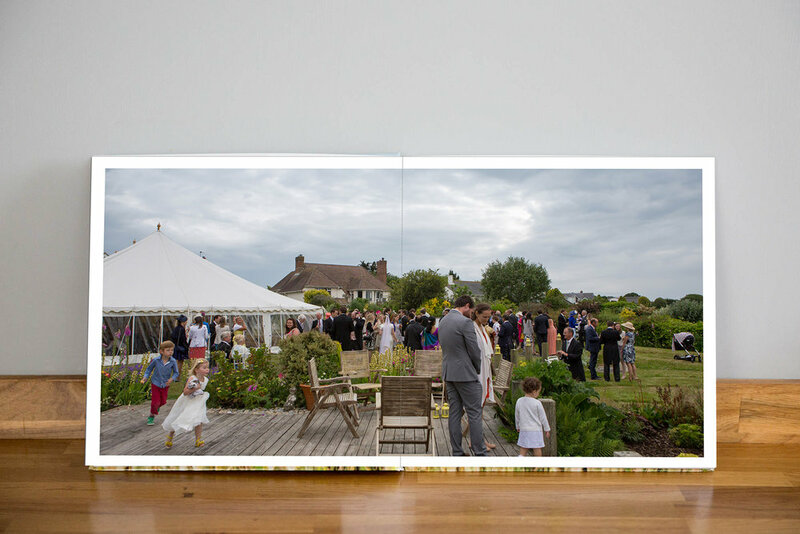 The images are printed directly on to the page and each double spread opens out flat with an almost invisible crease so the art can be displayed across two pages. 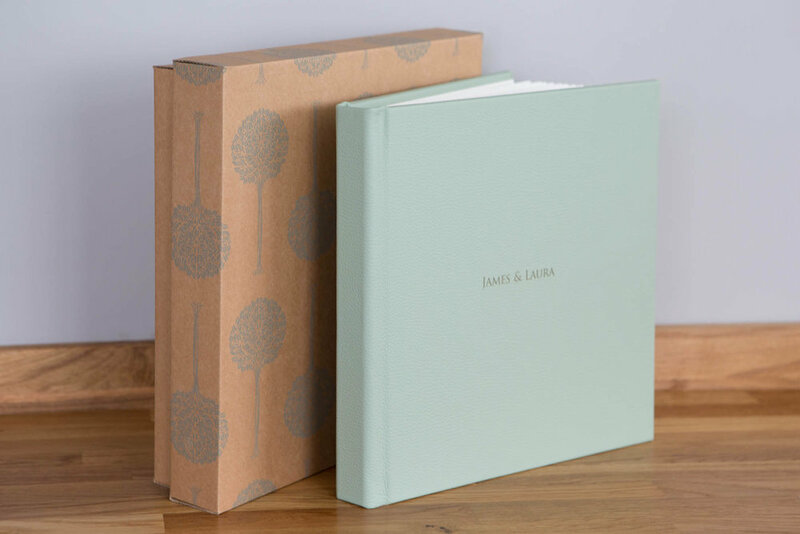 If you have an album included in your package, it will most likely be the Story Book Album, however you can of course upgrade from £250+ to a folio album. Call me to discuss 07761 037753. 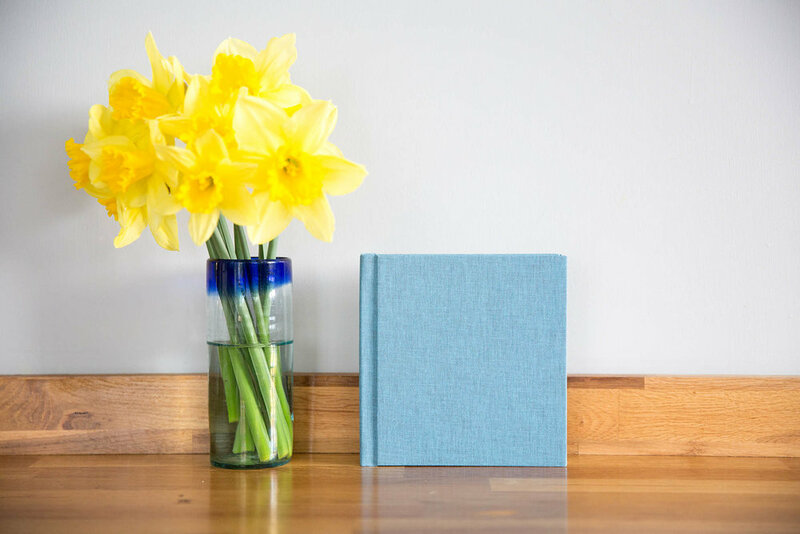 Elegant with a high gloss picture cover. 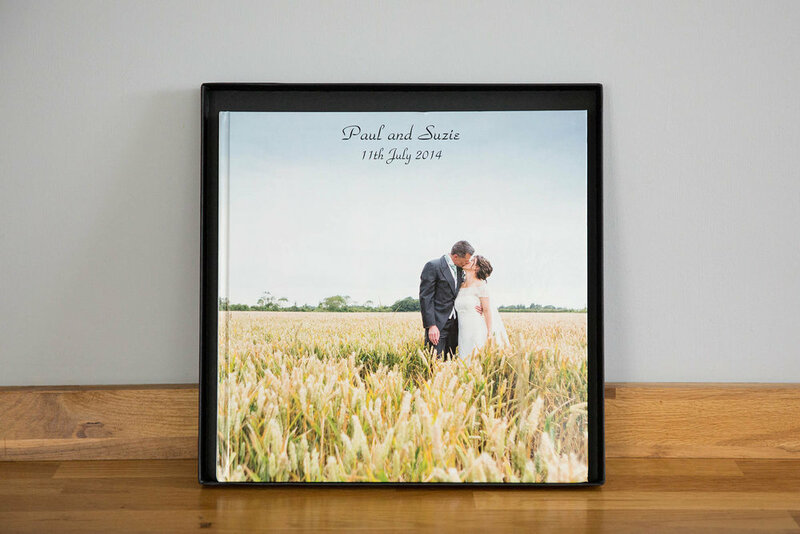 Show off your wedding photos in style with a 12x12" square photo book. 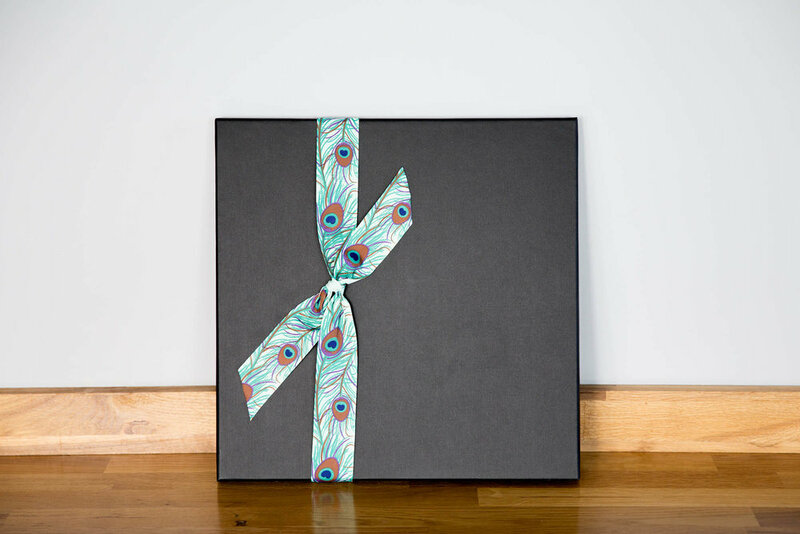 The album comes in a smart black box to keep it pristine. 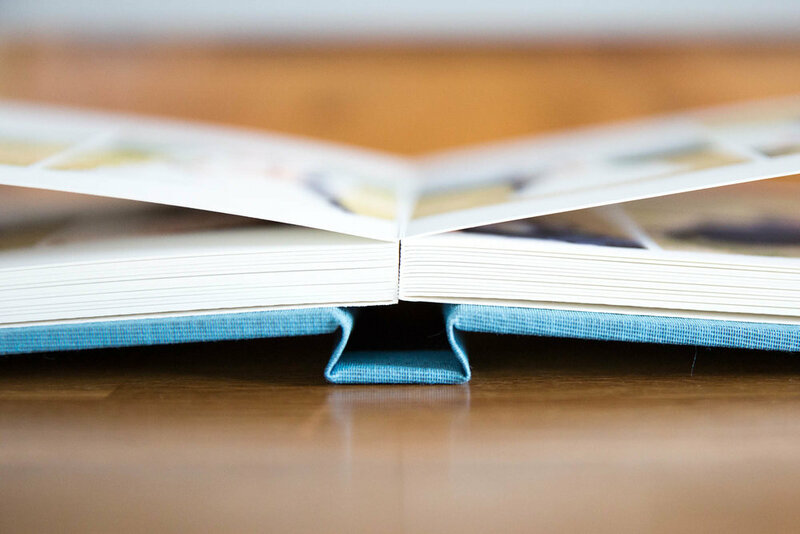 Lay flat pages, minimal image lost in the paper fold. Price £200. 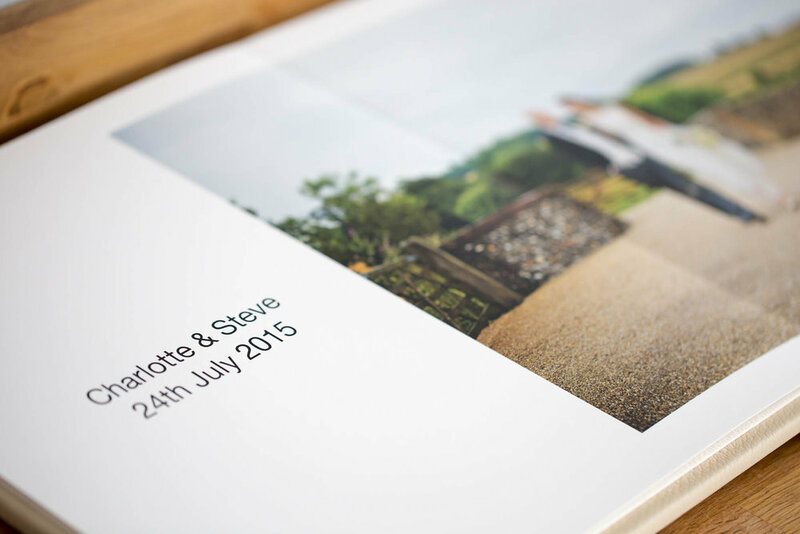 Duplicate copies for parents/family £180. 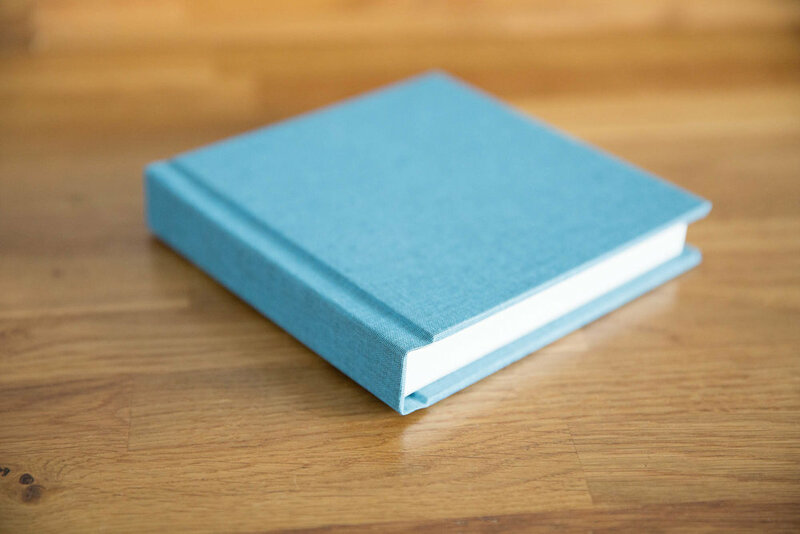 If you have an album included in your package the standard is a 50 pages storybook album. You can then choose the layout type. 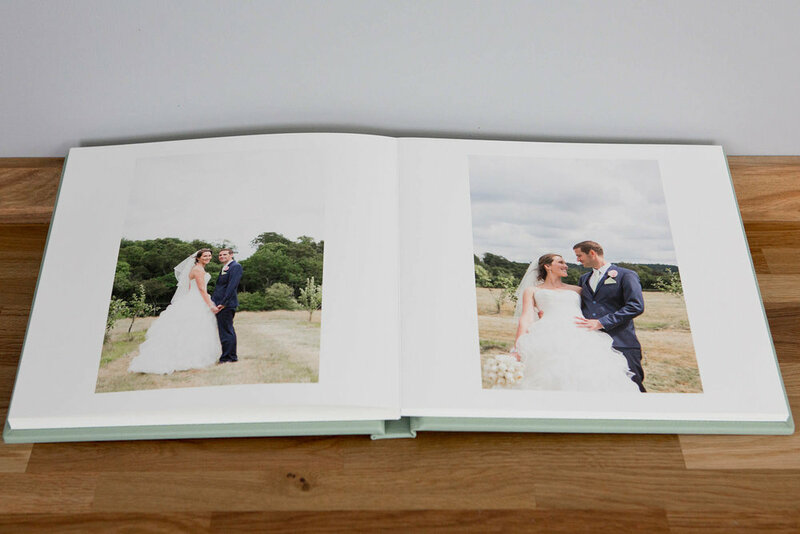 Of course, if you wish to choose a larger number of photos from your day to display in the album then more pages can be purchased. These come in batches of 8 pages at a time, and each 8 pages roughly holds 12 photos, costing an extra £20 to upgrade. 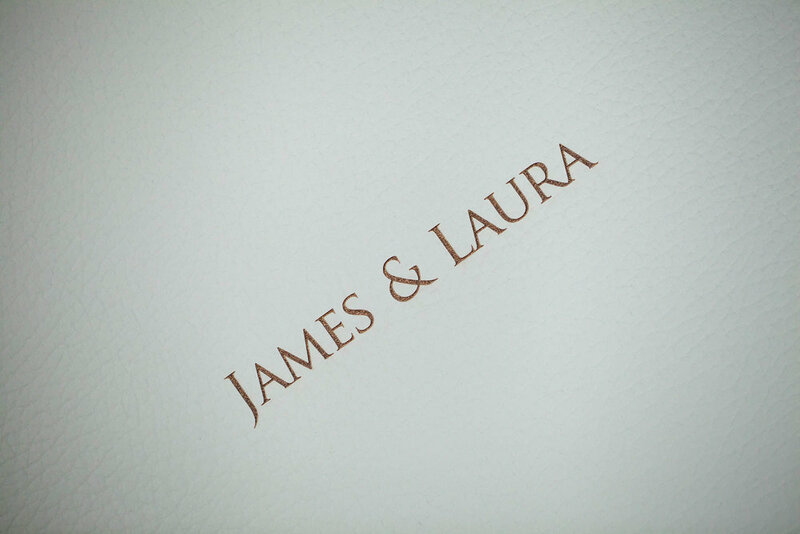 *For every wedding album I will send electronic proofs of the design so you can make as many changes until you are 110% happy. 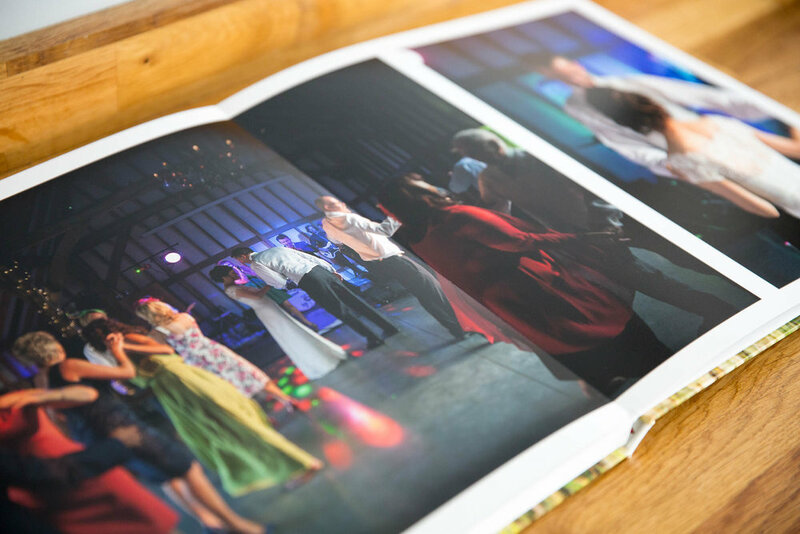 There is no hard and fast rules on how to choose the photos for your album. 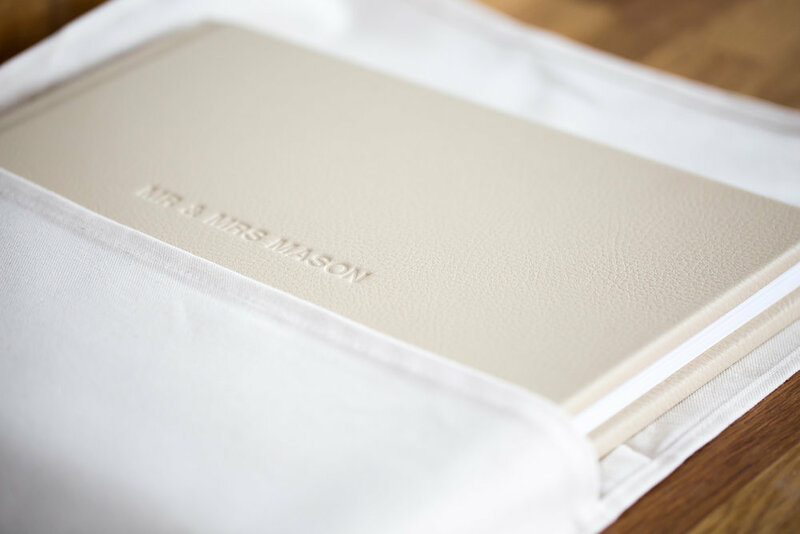 However one piece of advice I have to share is: like the wedding dress, the wedding album is designed to be looked and cherished, so go for something to suit your personality rather than something that ticks the boxes. 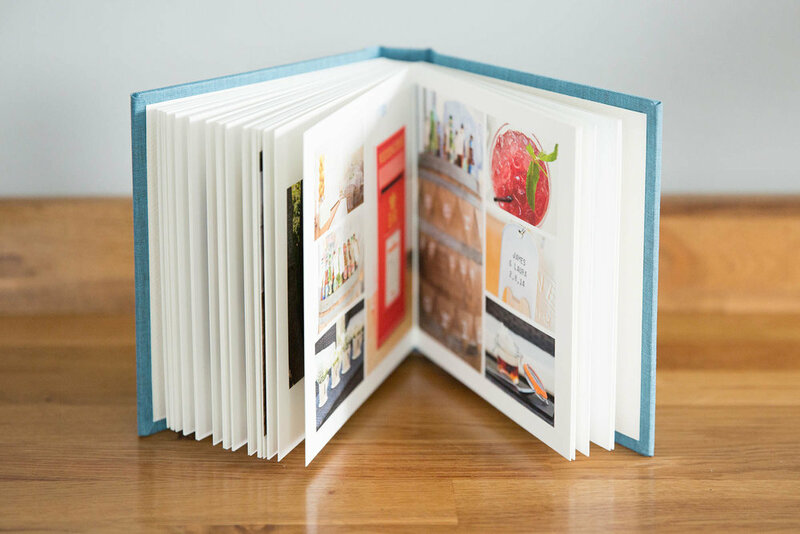 If you are really stuck and find yourself with a folder of hundreds of images then you could try using the ideas below to help cut down your favourites pile. This will bring you to about 50, and from there you can add even more of your favourites from the day. 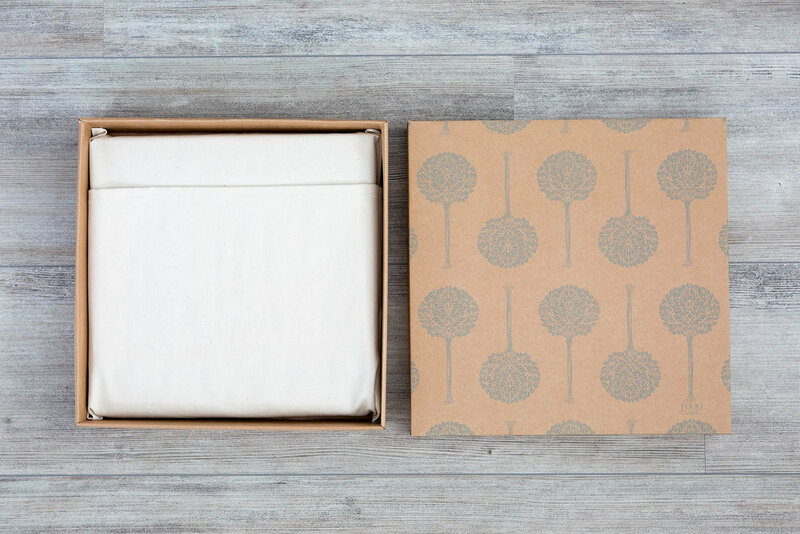 Do you want a mix of colour & black/white or vintage? Give me a call to discuss this after you have made your choices.